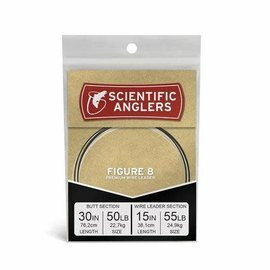 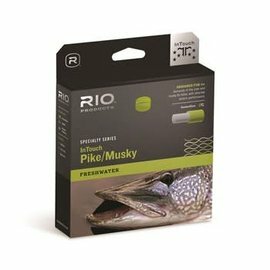 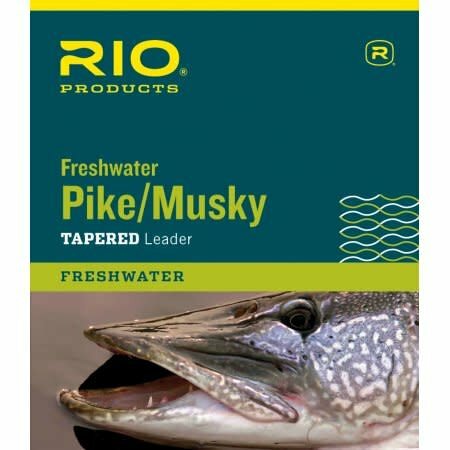 PIKE/MUSKY II 7.5' 30LB CLASS 30LB STAINLESS WIRE WITH SNAP - Tight Lines Fly Fishing Co. 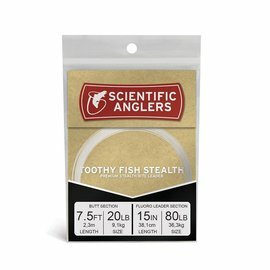 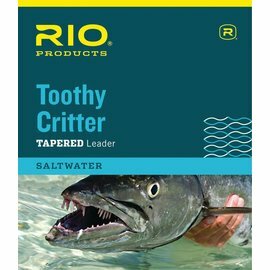 Stiff, Nylon, Tapered Leader is attached to a tough, bite resistant wire shock tippet that is perfect for toothy species such as Pike and Musky. 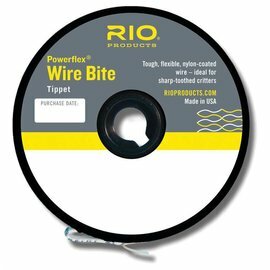 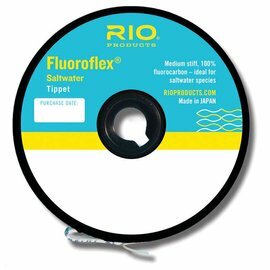 The leader features a 6.5-foot tapered, nylon leader that tapers down to 16 pounds, attached to a 1-foot section of wire, for a total of 7.5 feet.